Here's an idea - you write the captions for the pictures in this Deady Memory Album. The title is on the picture page, but I am sure you can add some witty dialogue. 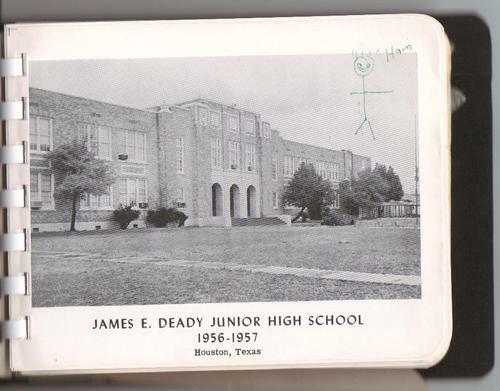 Look through the Deady Memory Book pages and select one or a few of special interest to you. Identify the picture and submit the caption as a comment on the Photo Album post. I can then cut and paste it under the appropriate photo.